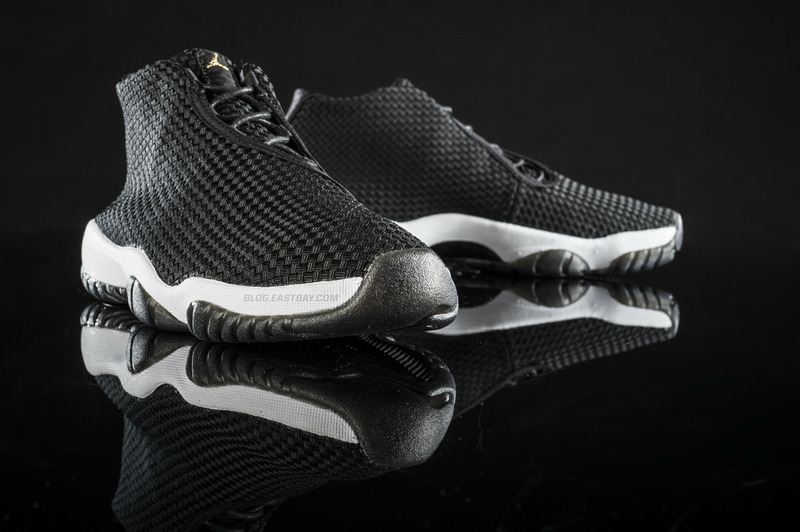 Inspired by the relationship between the court and the street, Jordan Brand offers another new colorway of the Air Jordan Future. Inspired by the relationship between the court and the street, Jordan Brand offers another new colorway of the Air Jordan Future. Eastbay will be carrying the new 'Black' colorway this Saturday for $150. More photos and information here.